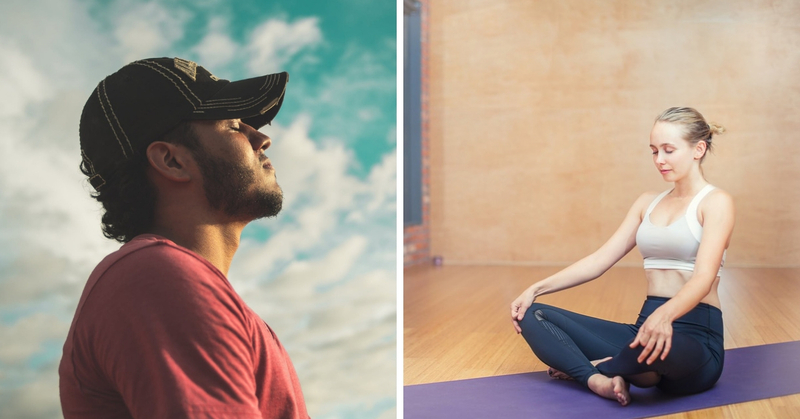 How Meditation Can Give Athletes Extra Edge in Sports michael To give extra boosts to your sports performance, here some of the reasons why you should use meditation as your pre-game ritual. Sports is physically tough. But many people do not know that the mental part is even a tougher nut to crack. Any sports will require an athlete to outsmart his opponent to win. Even the more physical events such as combat sports are mind games, which are won by a fighter’s ability to think. So what if the mind makes mistakes? It affects your focus and concentration, causing your body to commit mistakes too. 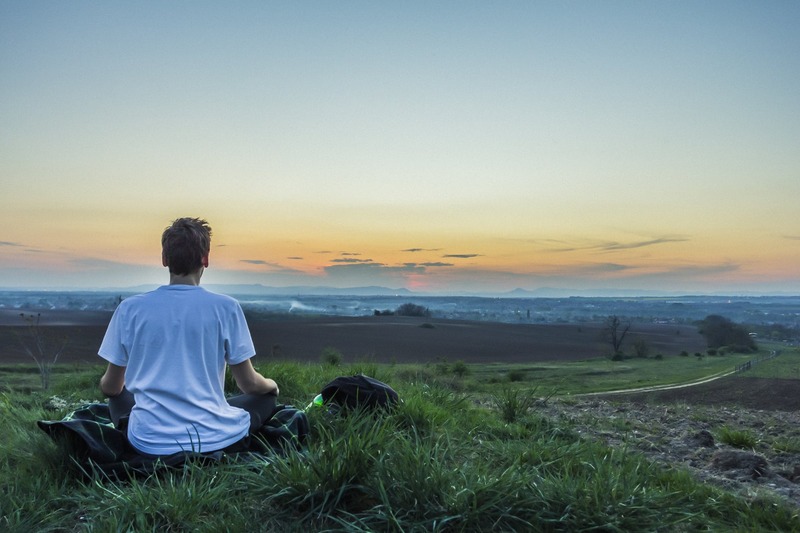 People have found a way to maintain the level of focus and concentration and to help the mind keeps its connection with the body: meditation. To give extra boosts to your sports performance, here some of the reasons why you should use meditation as your pre-game ritual. But before you exercise your mind, make sure you have the best tank tops to achieve extreme comfort. When you play sports, two major negative forces could prevent you from winning: stress and fear. Even the best athletes in the world can still feel the butterflies in their stomach before a game. But as one author says, “nervous means you want to play.” So how do you overcome it? Meditation helps you gain positive thoughts. Doing this before a game can reduce the fear or anxiety as negative thoughts will be replaced with positive ones. When you finally shake off the nervousness, there is where you can concentrate and focus better, which helps you apply the game plan. Take it from the decorated BMX World Champion, Caroline Buchanan, who still uses meditation to deal with the mental challenge in her games. Another wonder that meditation does is reducing the stress level. When you compete under stress, you will not be able to bring your A-game as stress impacts the mind. Meditation helps the body to stay relax in stressful moments. As a result, you develop self-confidence and overcome doubts about your skills and yourself. Aside from overcoming negativities, meditation is also about improvement. It enhances many aspects in you including focus, endurance, and the body itself. One of the best benefits of this practice is it elevates visualisation. People who have goals and visions will always be willing to train and work hard even for a more extended period to achieve the desired results. Through this, your body can easily cope with high-intensity training and matches. With regular practice of breathing process, you can now endure tougher and longer games. Focus is also vital parts of sports performance. With meditation, your mind can achieve an extraordinary level of concentration. Former cricketer Justin Langer exploited this technique during his stint with the Australian national team. The practice was part of his daily routine, doing it 20 minutes every morning and evening, which translated to better focus during matches.